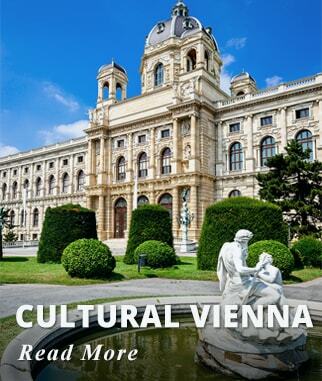 Discover the rich history of three of the Classic Cities in Europe. 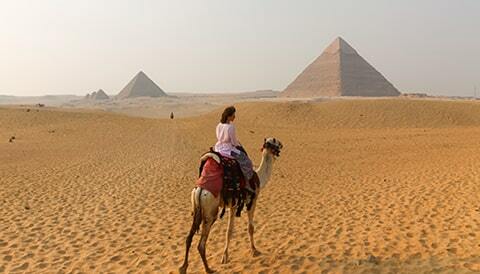 This package allows you to explore on your own and at the same time enjoy daily included tours. 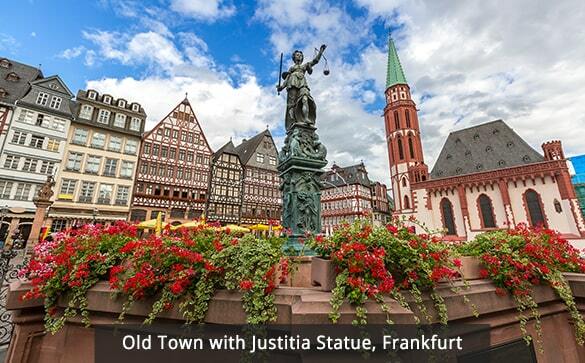 Enjoy learning about the City of Frankfurt with a walking City Tour. 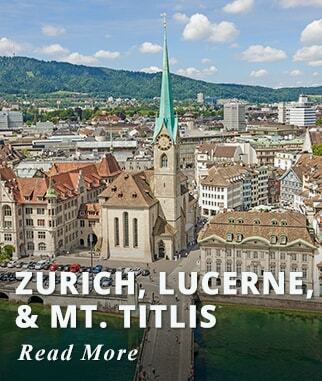 Admire the modern development and the many historical landmarks. In Cologne discover the City with a private walking tour through the City's most important tourist sites. Tour the City of Amsterdam aboard a Hop On/Hop Off Canal Boat Tour; visit Amsterdam's main attractions at your own pace. Board your International flight to Frankfurt; we offer departures from most major Cities in the USA and Canada. Upon arrival in Frankfurt transfer to your hotel (Driver Only). Accommodation: Movenpick Hotel or Similar. This morning explore the City with a private city tour of Frankfurt (2.5 hrs). Enjoy a walk and visit the beautifully restored Romerberg, the old opera and the upscale Goethestrasse street, Paulus Church, and admire the panoramic views along the bank of the Bank of the Main River; you also visit the interesting shopping area of the Fressgass alley. Activities included today: Frankfurt Private City Tour. Transfer to the train station and travel by train to Cologne. 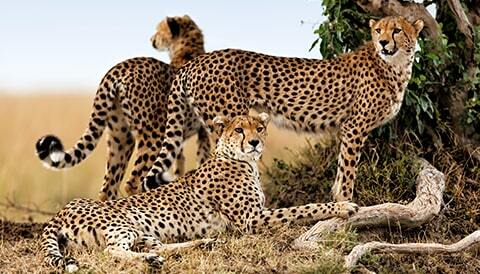 Upon arrival transfer to your hotel. Driver only. 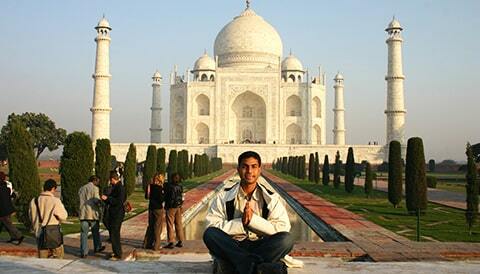 In the afternoon enjoy a private walking tour of the city (2 hrs). 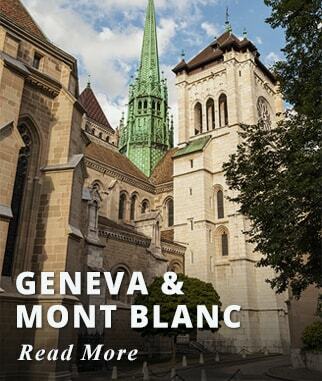 Admire the rich history of this City, starting at the famous Cathedral considered a great example of Medieval Churches. Pass the Museum of History and the Ludwig Museum, head towards the Romanesque Church of Gross St Martin for a great photo opportunity. After your tour, you may want to try the Cologne Cable Car and visit the Zoo and Botanical Garden while enjoying the views of the River. Accommodation: Maritim Hotel or Similar. 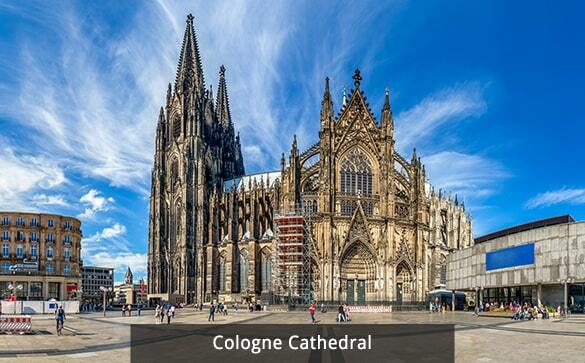 Activities included today: Travel to Cologne by Train, Walking Cologne City Tour. Transfer to the train station and travel to Amsterdam, the fascinating city packed with historical monuments and lovely canals. Upon arrival transfer to the hotel. (Driver only). Accommodation: NH Schiller Hotel or Similar. 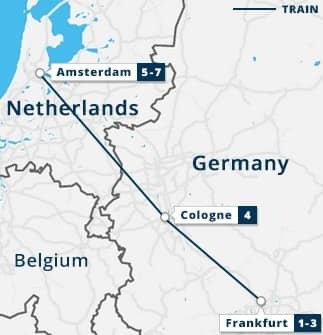 Activities included today: Travel by train from Cologne to Amsterdam. This morning enjoy a Hop On/Off boat City Tour through the canals. Choose the stops of your Choice and take your time exploring the sites such as The Hermitage Museum, Rembrandt House, and The House of Anne Frank. 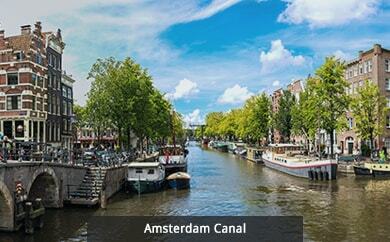 Activities included today: Amsterdam Canal Boat City Tour. International Flights; we offer departures from most major Cities in the USA and Canada. 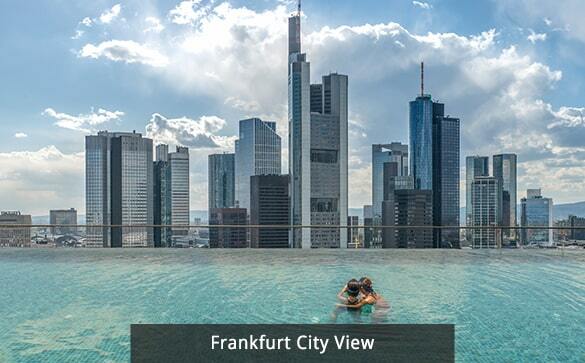 Two nights of accommodation at Movenpick Hotel Frankfurt or Similar. One night of accommodation at Maritim Hotel Cologne or Similar. Two nights of accommodation at NH Schiller Hotel Amsterdam or Similar. Private Walking City tour of Frankfurt. Private Walking tour of Cologne. Regular Hop On/Off Canal Boat City Tour Amsterdam. Transfers Hotel - Train Station - Hotel. Train tickets in 2nd class incl. Reserved seating. Note: Similar Hotels may be chosen subject to availability.